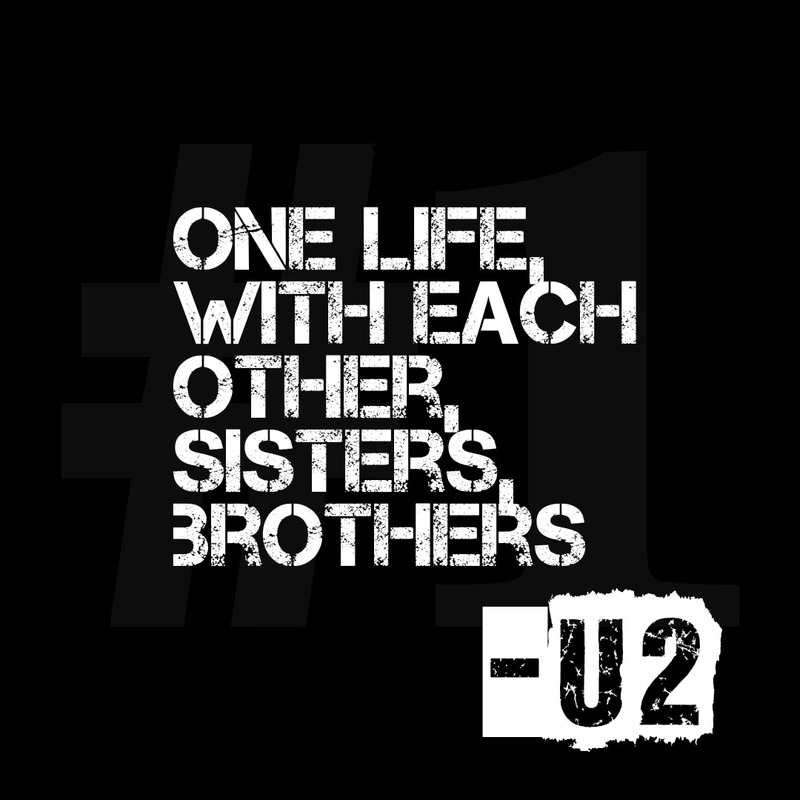 Did you know that on this day in 2006 VH1 declared U2’s lyric “One life, with each other, sisters, brothers” the UK’s favourite Lyric above The Smiths, Bob Marley, Nirvana, and Coldplay. For an Irish band to top their charts that is pretty impressive. Now we’re clearly the Irish Rock ‘N’ Roll Museum, but now that we’re thinking of it, 12 years on do you think there are any other song lyrics that may have been released that would top it? Vote Yes or No and maybe leave a comment or two of suggestions for what you would vote the Irish Rock N Roll Museum’s favourite lyric! Want to continue the music celebrations? 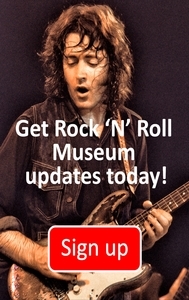 Book in for your guided tour of the Irish Rock N Roll Museum Experience today!